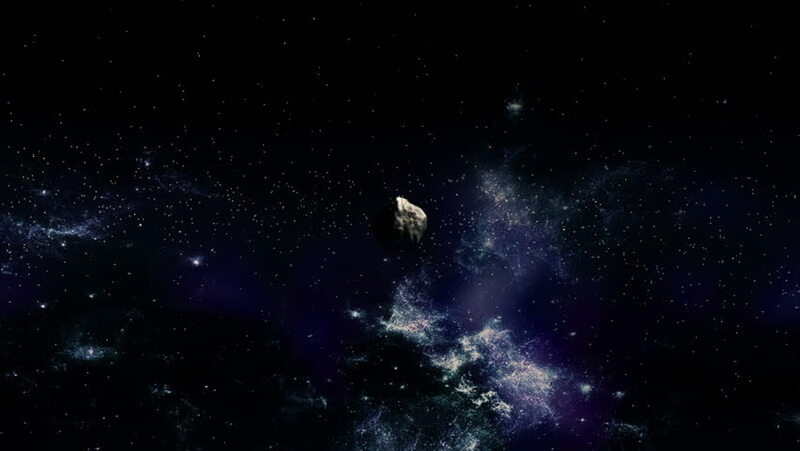 4k00:30Space 2156: Flying through star fields in space (Loop). hd00:30Milky Way Awesome Milky Way Galaxy Animation. hd00:30Stars and Galaxies background. Loopable. Moving. Beautiful sky with blinking stars and galaxies. Images courtesy of: http://www.nasa.gov.